Our kids are bright students (10-13 years old) who have lots of potential and need an extra challenge. Our mentors turn bright kids into stars. Our students want to learn how to research and make presentations on topics beyond the curriculum. Mentors select the school of their choice and are matched based on interests and expertise to a student selected by teachers. The student selects the topic of their project. Topics include geology, physics, astronomy, art, fashion etc. A typical project runs for 10-12 weeks. For 1 hour per week, the mentor and student meet in the school, during school hours. Together they research and prepare a presentation that the student will give to their class. 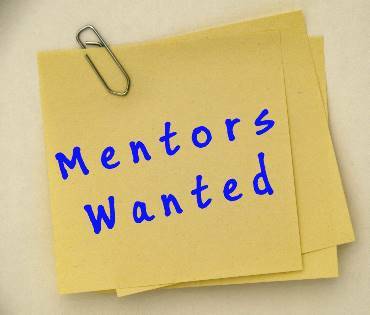 Mentors and students separately evaluate the mentoring program and provide feedback to improve delivery. To learn more about serving as a mentor, please contact us by email or phone at the addresses listed below.